San Diego granite cleaning experts. Granite should always be cleaned by our highly trained artists. 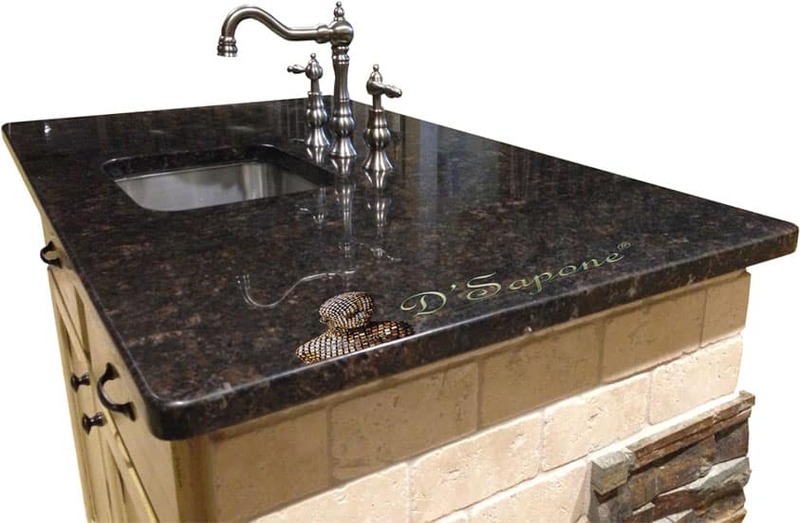 No matter how dirty your granite is, our San Diego experts will eliminate all the stains bringing an incredible cleanliness to the stone with our patented granite cleaning service in San Diego. Granite is not an acid sensitive stone, but it is porous to some extent and retains moisture, causing stains and the growth of bacteria. We lock out all the stains permanently with a high quality sealer from pFOkUS®. 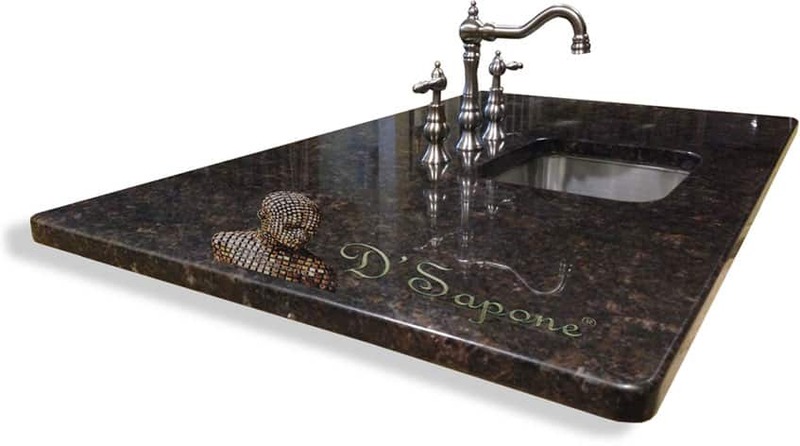 Granite is a popular stone for countertops as it is very durable and looks beautiful. Once we perform our granite cleaning service in San Diego, we will seal it with Valore that adds a coating protection to the granite while sanitizing the surface. Granite polishing is an art our San Diego artists came to master. 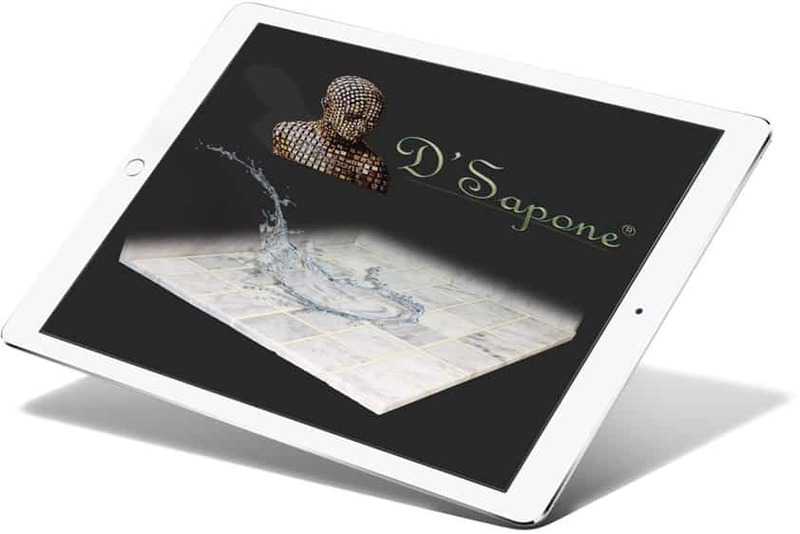 They will polish your stone at a fresh level, bringing that astonishing sheen, which once glistened across your surface. 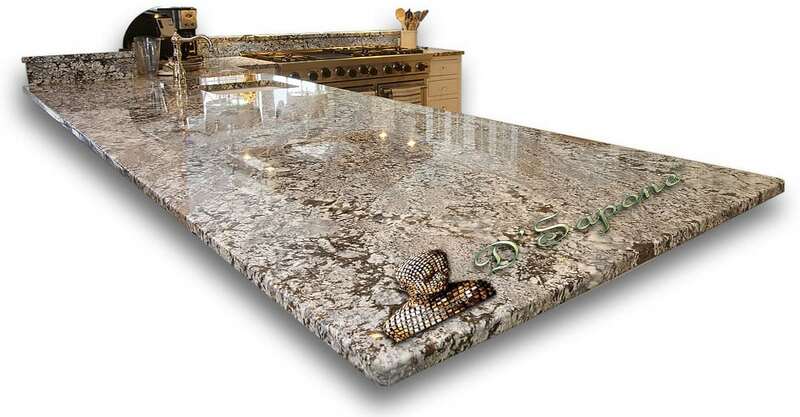 Notice the granite shown in the image, you will find a lush sheen at every level. Stone maintenance was also a job in itself, but now we made it easy with Valore. It is a maintenance cleaner, keeping the surface sanitized with a 5 year labor warranty. It also adds a coat of sealer while cleaning the stone maintaining the cleanliness for a lifetime. Granite cleaning service in San Diego. Granite cleaning is an art. 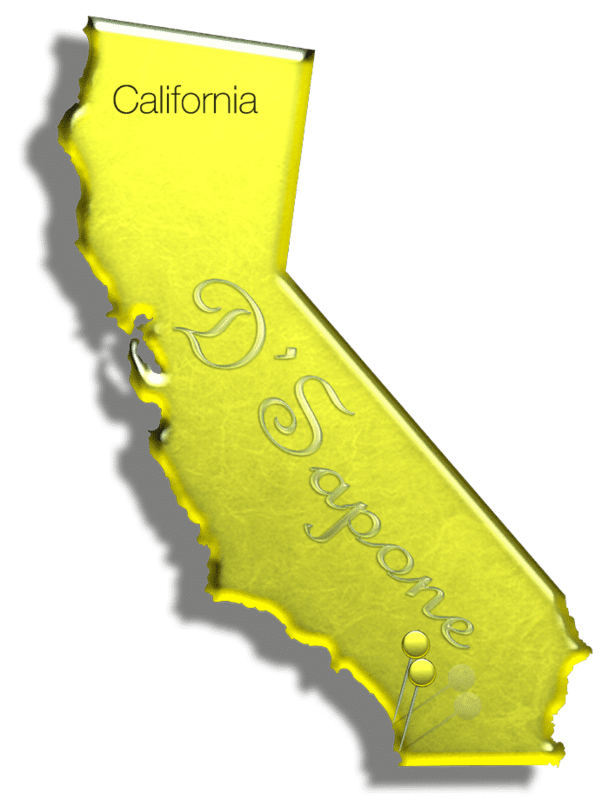 If you wish to have it look new for your lifetime, call D'Sapone® or send pictures via our website to get a free estimate.